Washing inbetween your toes can sometimes be difficult. This product may help you! 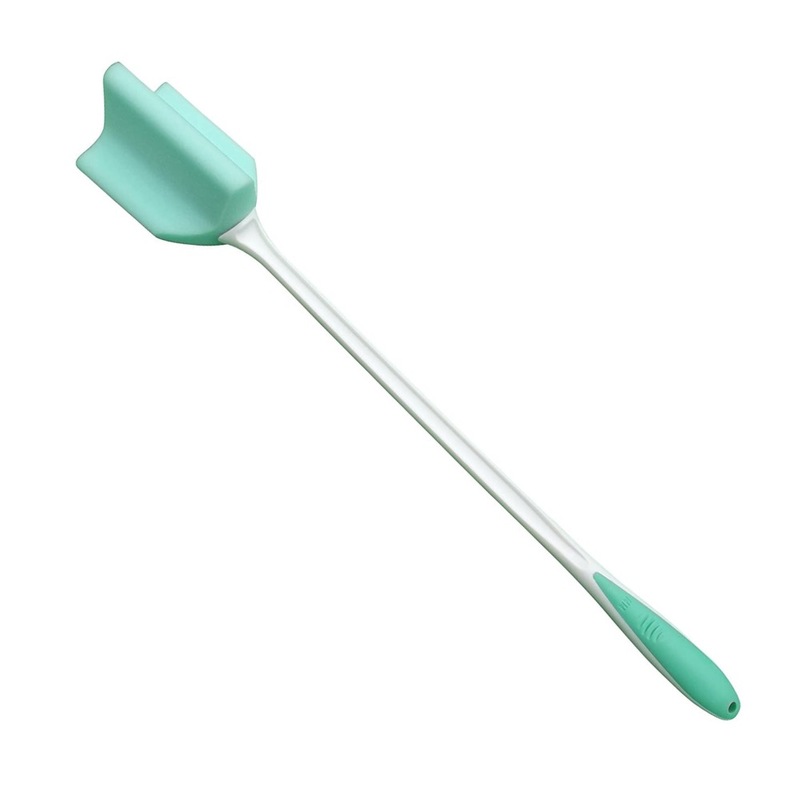 The long handle eliminates the need to bend; the sponge has been shaped to get where others just cannot. The new supportive grip allows for comfort and ease. Washing inbetween your toes can sometimes be difficult. This product may help you! The long handle eliminates the need to bend; the sponge has been shaped to get where others just cannot. The new supportive grip allows for comfort and ease. The long handled sponge is 26" (65cm) long which makes it easier to wash your shoulders, back, legs or feet without bending and over stretching. You dont have to be able to touch your toes to wash them! The groovy comfy grip handle helps you grip even if your hands are wet or dry. Using warm water or low heat from a hairdryer the handle can be bent into a shape which suits you. This is also a handy device to not only wash your feet but to dry them too!